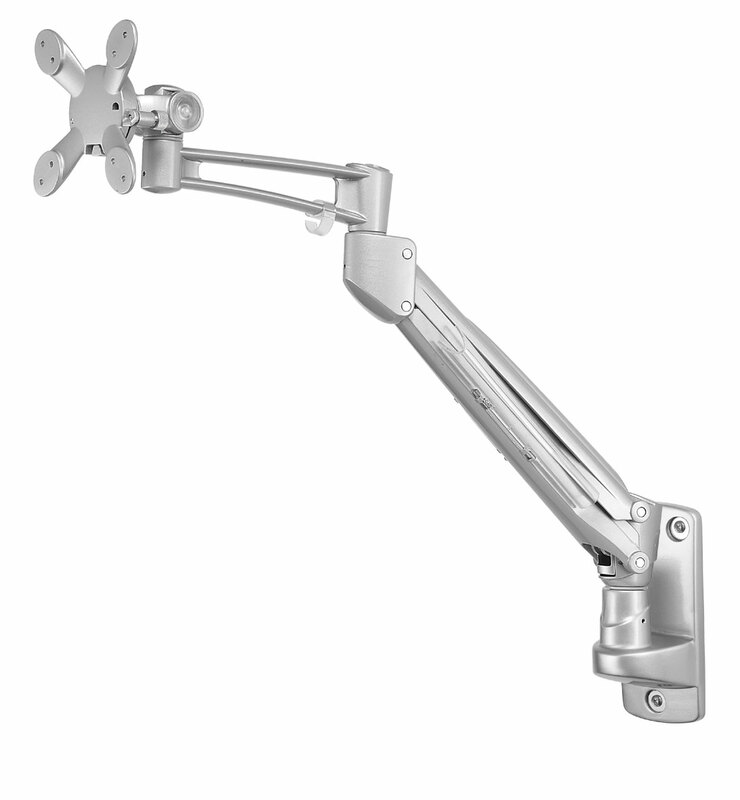 Smart and flexible gas spring assisted monitor arm for wall mount. 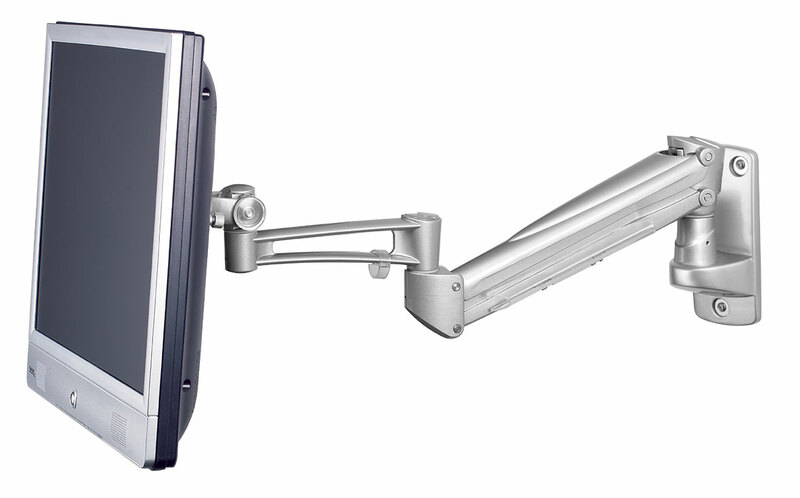 Ideal for shops, trade fairs and offices where the classic and discreet design contributes to a professional screen experience. 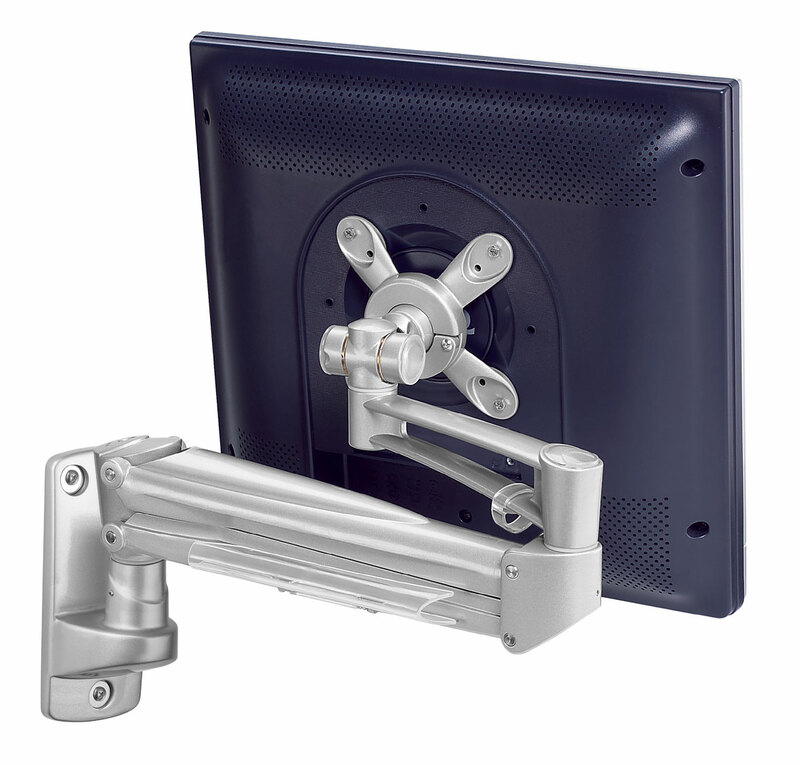 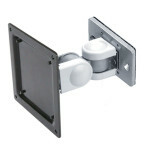 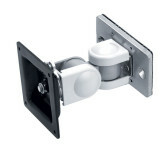 Compatible with VESA 75 and VESA 100.